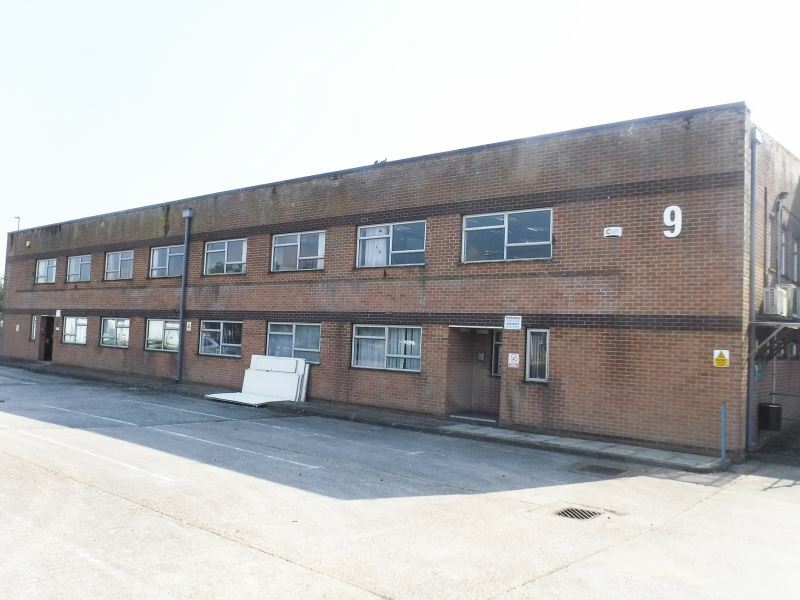 As part of our clients plan to bring together a number of subsidiary group companies in one location they looked to take an FRI lease on these Units comprising a total of 2,200 m² (23,750 sq.ft.) of industrial and office space. As part of the deal the landlord offered to refurbish the building. Our client requested a pre-acquisition building survey in order to agree the scope of the landlord’s repair and refurbishment work.